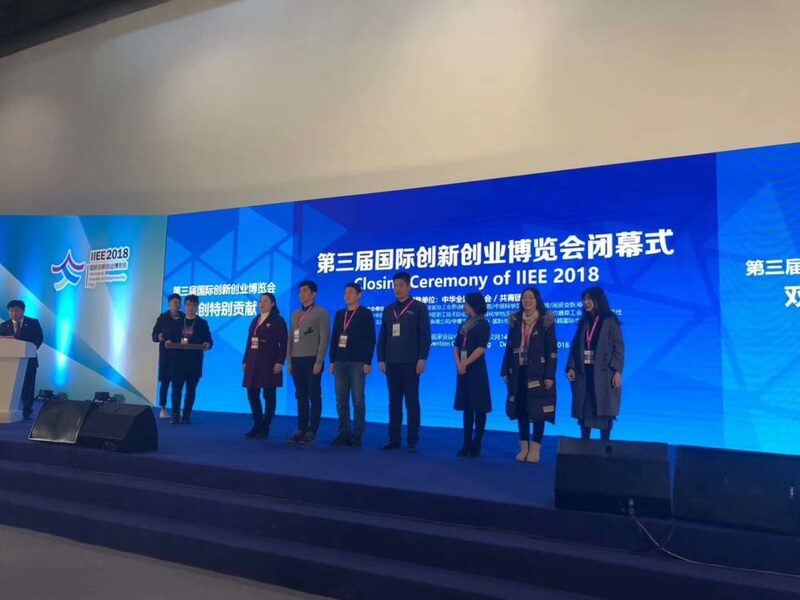 The Third International Innovation & Entrepreneurship Expo (IIEE) was held at China National Convention Centre from 14th to 16th December with the theme of Opening and Sharing. One of the main organizers is the China Youth Daily. The event has been held in Beijing every year, with the aim to gather and showcase the innovation resources, efforts and projects domestically and internationally. With a variety of innovation and entrepreneurship exhibitions, themed forums, roadshows and competition, the IIEE intends to build an international platform for innovation enterprises and entrepreneurs to exchange. The expo also connects domestic and foreign enterprises, funds, technology, services and other resources to open channels for cooperation. 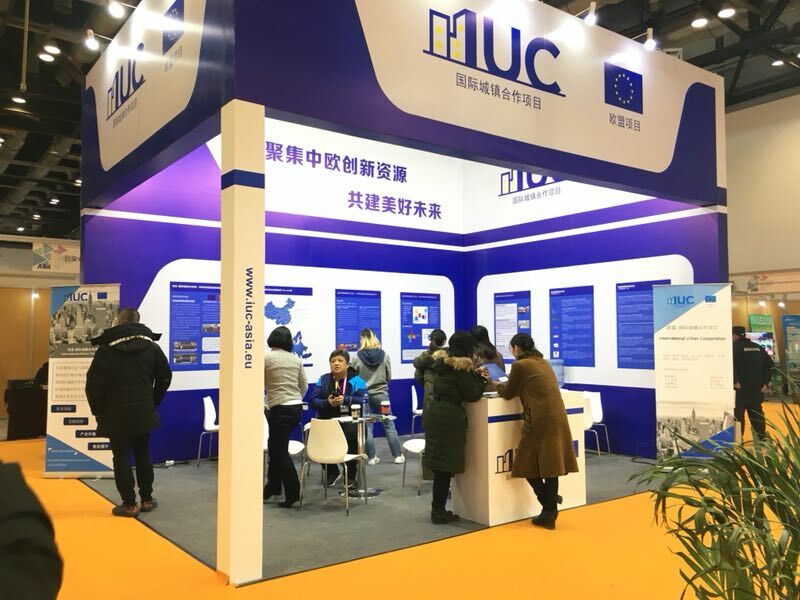 The IUC Asia team attended the event to introduce and exhibit the network of European innovation institutes and enterprises, setting up a channel for wider cooperation between China and EU on the level of enterprises. 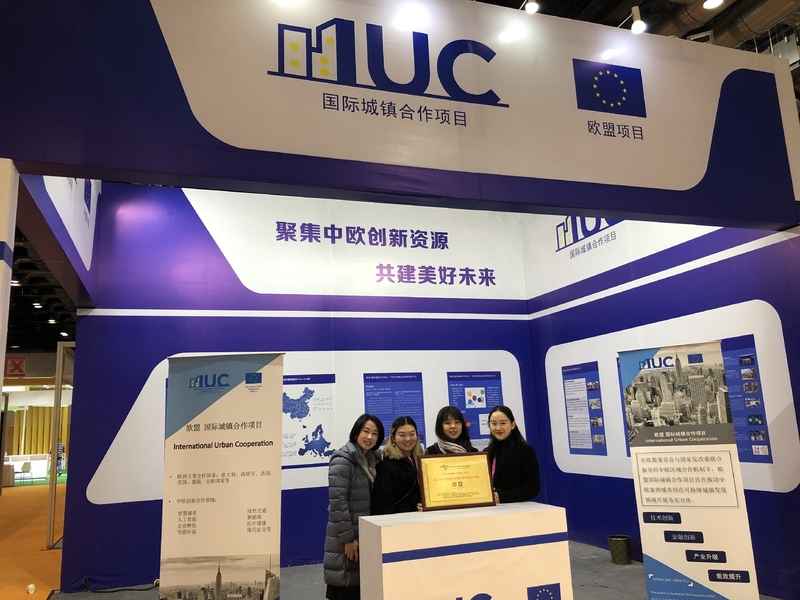 In addition to presenting IUC-Asia’s four main working approaches, mechanism and best practice on innovative cooperation, EU innovative enterprises were also being introduced to Chinese potential partners, which shows a great start of further cooperation. 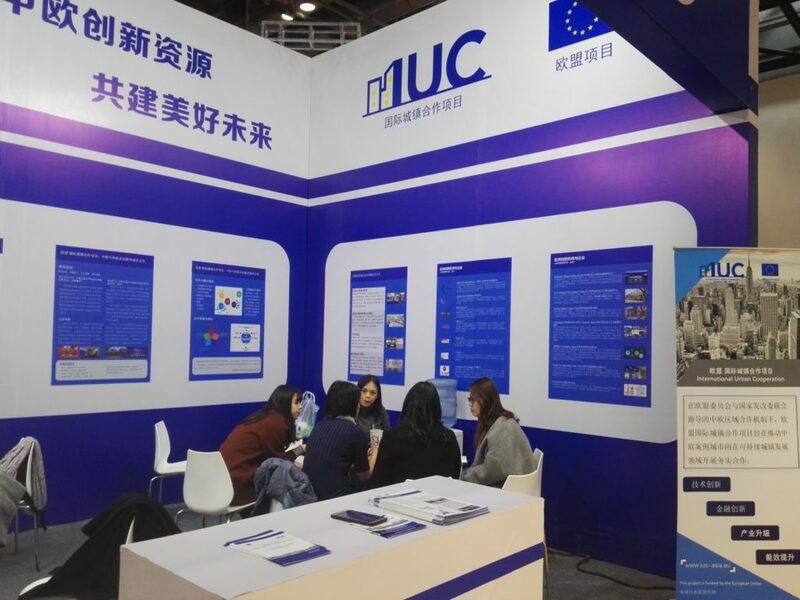 IUC Asia Project, as the bridge between European and Chinese stakeholders to promote bilateral cooperation on different topics relating to the pursuing of the Sustainable Development Goals, aims to take advantage of the current focus the Chinese government puts on innovation and entrepreneurship and seek synergy with Chinese side to foster wider and deeper cooperation .